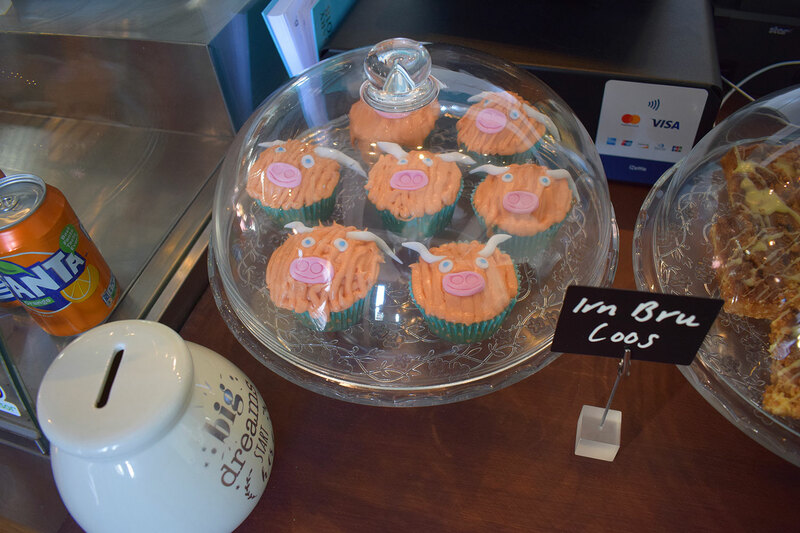 At Makers Cafe we are committed to providing our customers with locally and socially sourced ingredients and recipes. Our hand roasted coffee is supplied by local micro-roastery CounterRoast. Founder Stewart, roasts premium beans sourced from growers who respect the rights of their workers and are committed to preserving the natural environment. 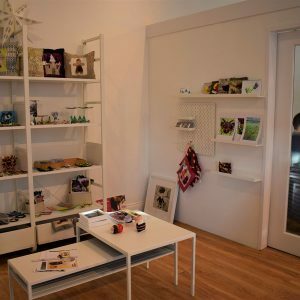 At Makers we are working in partnership with fellow Scottish Autism vocational project and working garden centre, Gartinny Nurseries. 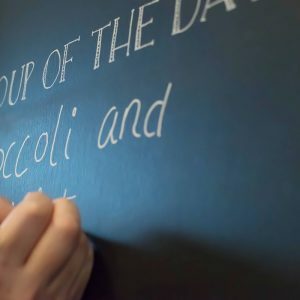 Gartinny are supporting Makers to develop a kitchen garden, whilst finding opportunities to grow and supply locally grown vegetables to the cafe. 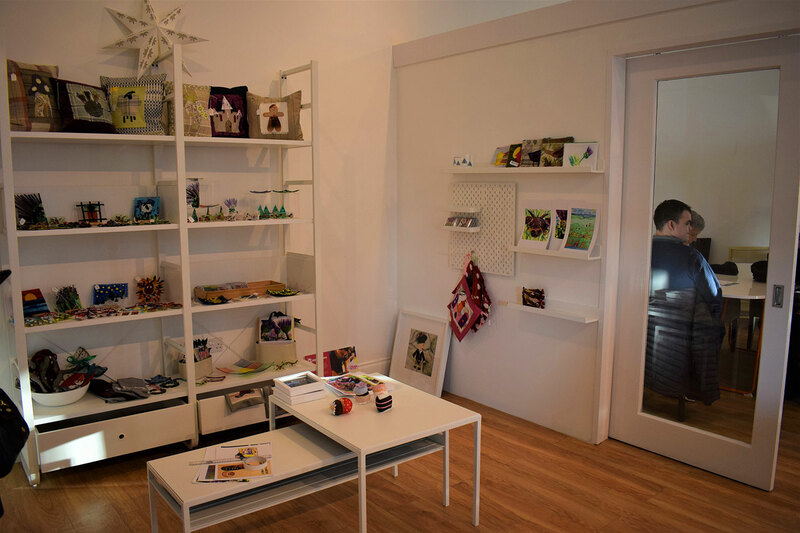 Makers Cafe is open Monday to Friday: 9:30am-3pm. What can we get you today? 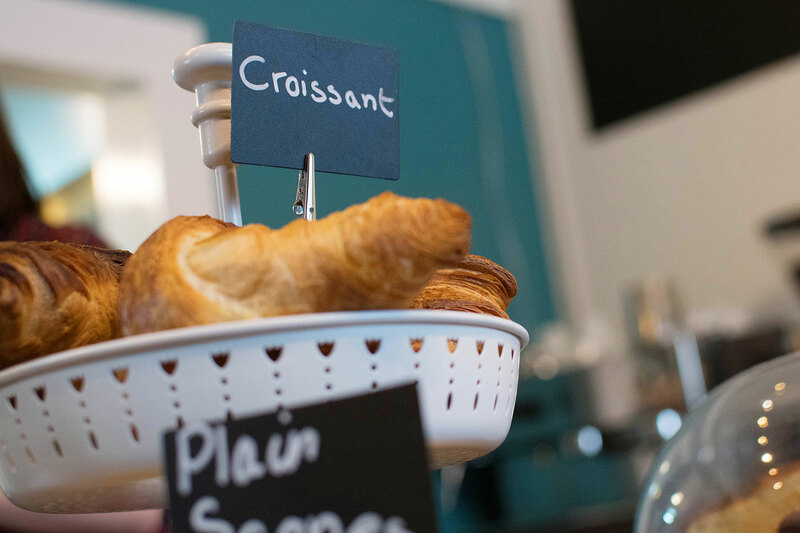 Choose from our menu of freshly prepared and delicious breakfast, lunch and coffee options at Makers Cafe. 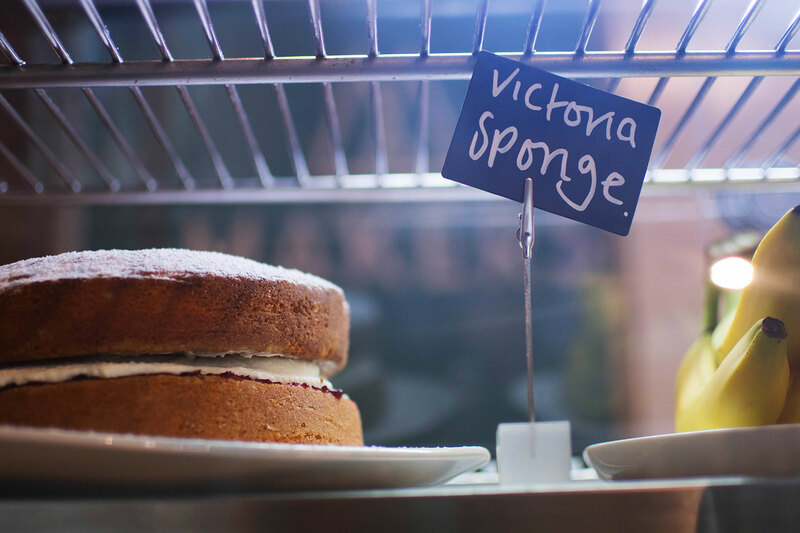 You can also enjoy a sweet treat from our daily selection of freshly baked scones and cakes. 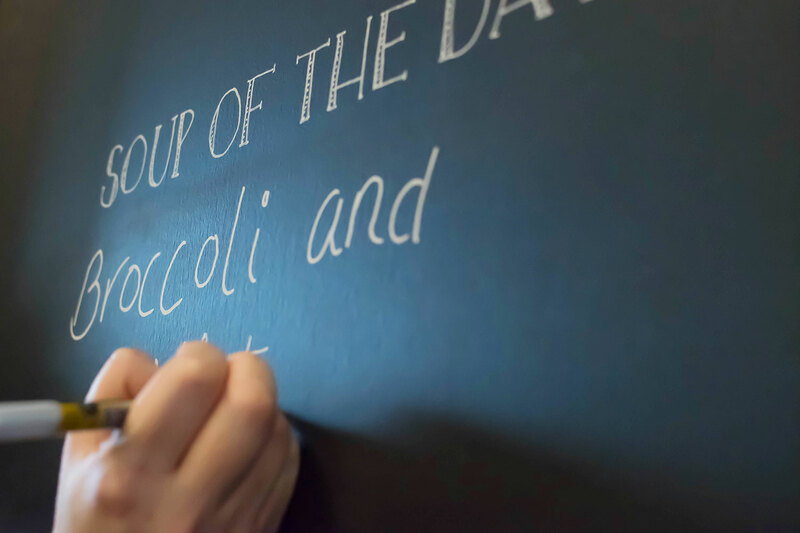 Makers cafe are happy to provide our customers, local supporters and businesses with outside catering. 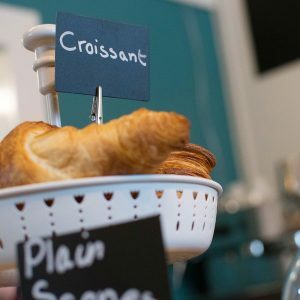 Options include seasonal soups, freshly prepared sandwiches and wraps, and sweet treats and savoury bites. 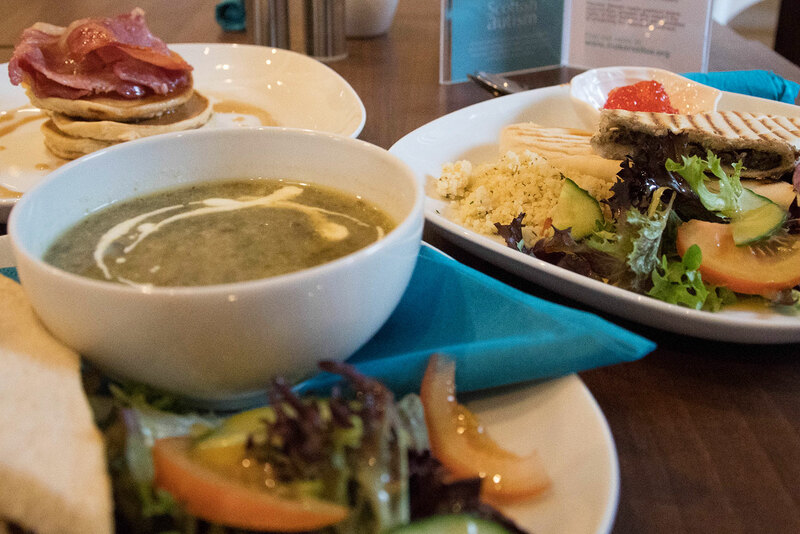 To find out more about Makers Cafe, reserve a table, or place an order for catering call 01259 217827. A member of our team will be happy to help. 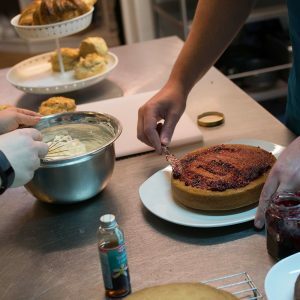 At the Balmyre Centre, Scottish Autism’s day service, autistic people can develop their kitchen and front of house skills in our training kitchen, whilst supplying jams and preserves for Makers Cafe. 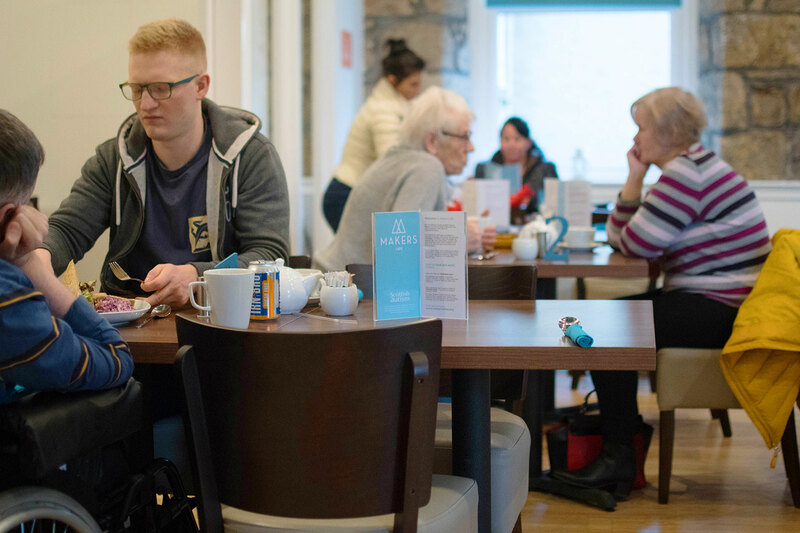 Cottipotts Cafe was established by the Balmyre Centre to recognise the skills of those they support to provide a popular and inclusive in-house cafe for Scottish Autism staff and service users. 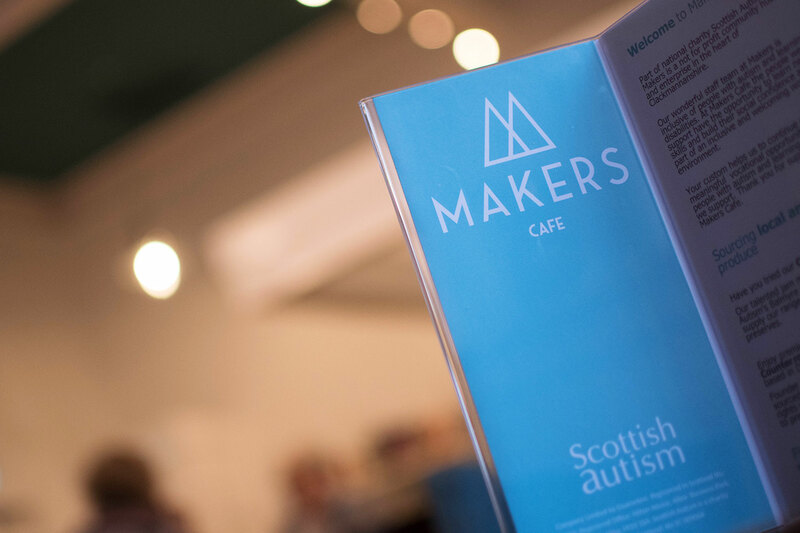 The community cafe at Makers is a realisation of their vision to extend that to a publicly open space that offers people with autism and learning disabilities opportunities to build their skills in a working community cafe. The Cottipotts team at Balmyre are lovingly producing the jams and preserves for our Makers Cafe - offering autistic people the enterprise opportunity to make and sell their own jams to the Cafe. Welcome to Makers Cafe. 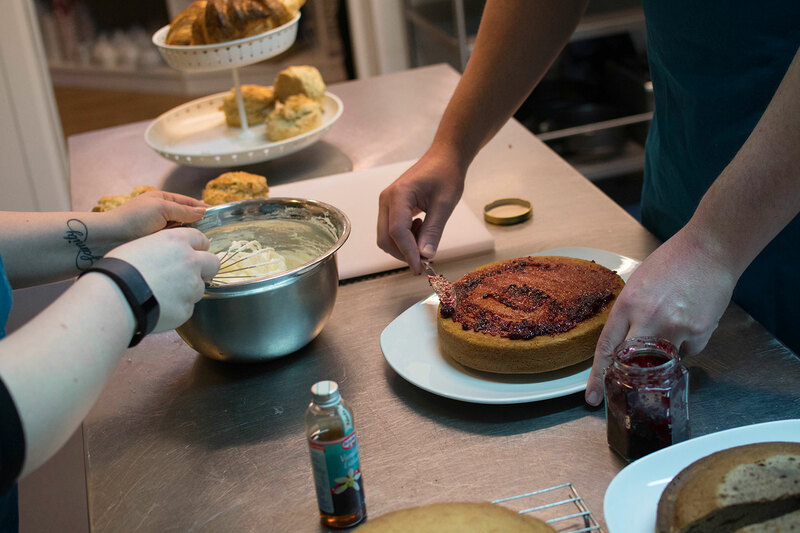 Our Makers team is inclusive of autistic people and individuals with learning disabilities, who can learn new skills in the kitchen and build their social confidence in front of house roles. 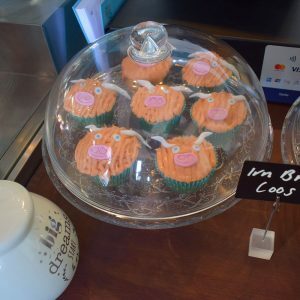 Take a closer look inside the cafe, where you can sample CounterRoast coffee, try our jams and chutneys, and enjoy home baked cakes like Euan’s ‘Irn Bru Coos’.